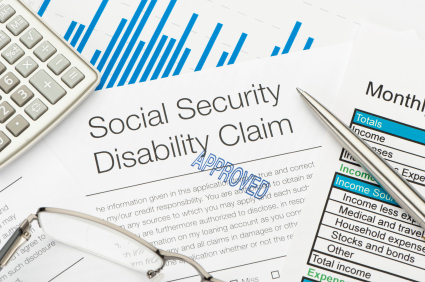 The media can’t seem to put together a fair story on Social Security disability benefits. First, This American Life got it wrong, and now 60 Minutes has aired a one-sided report. The October 6 program focused on an investigation led by Senator Tom Coburn of Oklahoma, the ranking Republican member of the Senate Committee on Homeland Security and Governmental Affairs. The committee investigated a disability attorney, an Administrative Law Judge and several doctors in West Virginia and found that they colluded to improperly approve disability benefits for claimants. 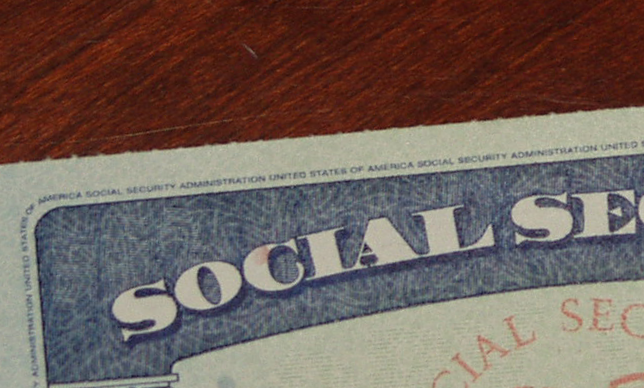 If the findings are accurate, then they describe an abuse of the system, one that was originally exposed by the Social Security Administration’s own whistleblowers. The committee’s report does not determine whether disability benefits were improperly awarded for any particular individual, and there is no evidence that this is more than an isolated case. However, Coburn and 60 Minutes portray the entire system as “ravaged by waste and fraud,” ignoring the fact that the Government Accountability Office has repeatedly found that fraud accounts for about one percent of benefits awarded. It’s not as if 60 Minutes didn’t have the facts available. 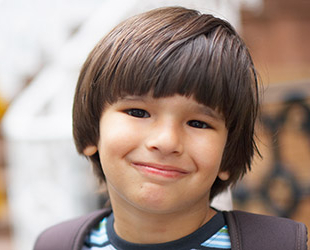 Before the segment aired, the Consortium for Citizens with Disabilities and 23 other national disability organizations sent a letter to the program’s executive editor urging accuracy and context. The letter pointed out that only four out of every ten applicants meet the strict Social Security disability standard. Demonstrating disability requires extensive medical evidence, and many applicants with serious illnesses and injuries are denied. The rate of awards has declined further during the recession, with many unable to receive these modest but vital benefits. That is a side of the story 60 Minutes chose not to share with the viewing public.